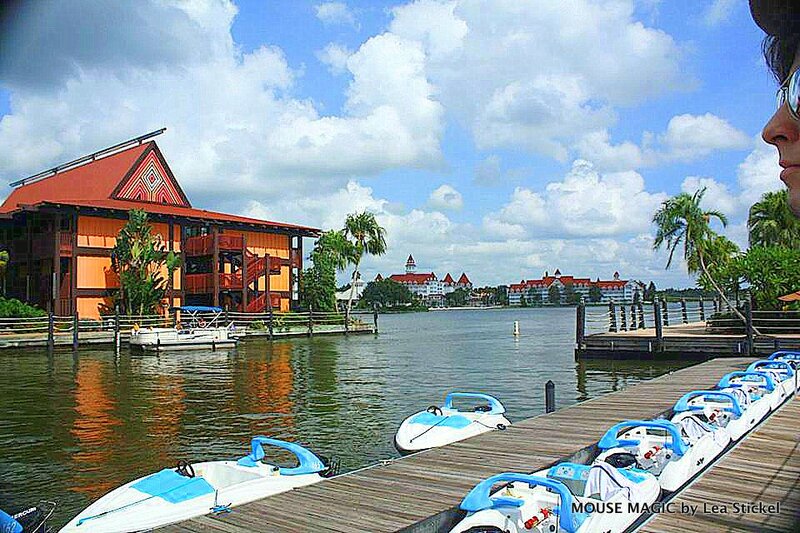 Disney’s Polynesian Village Resort, also referred to as Poly, is one of eight Walt Disney World Deluxe Resorts & Villas. 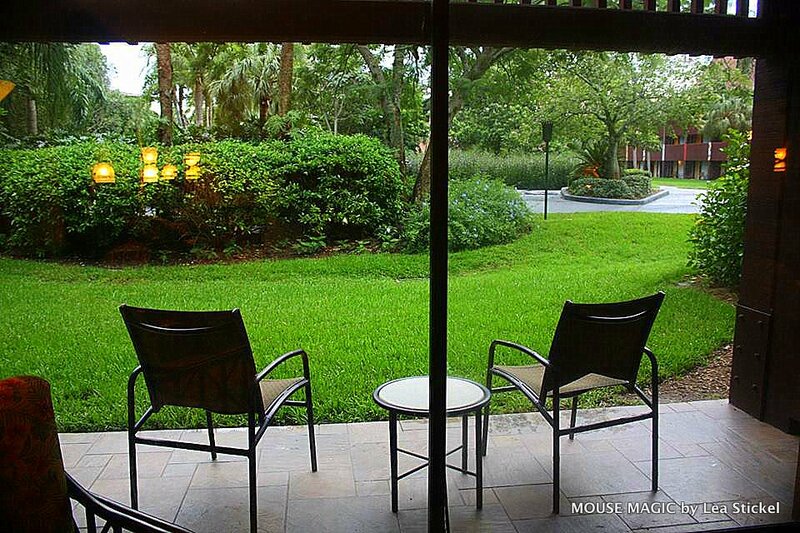 The Deluxe Resorts are the top of the line as far as Disney Resorts go. 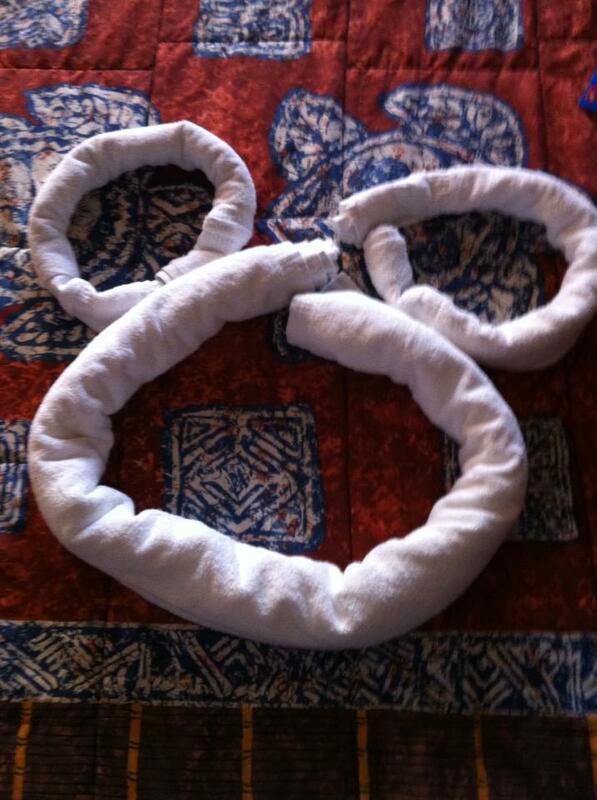 The average rate per night is approximately $493.33 before tax. 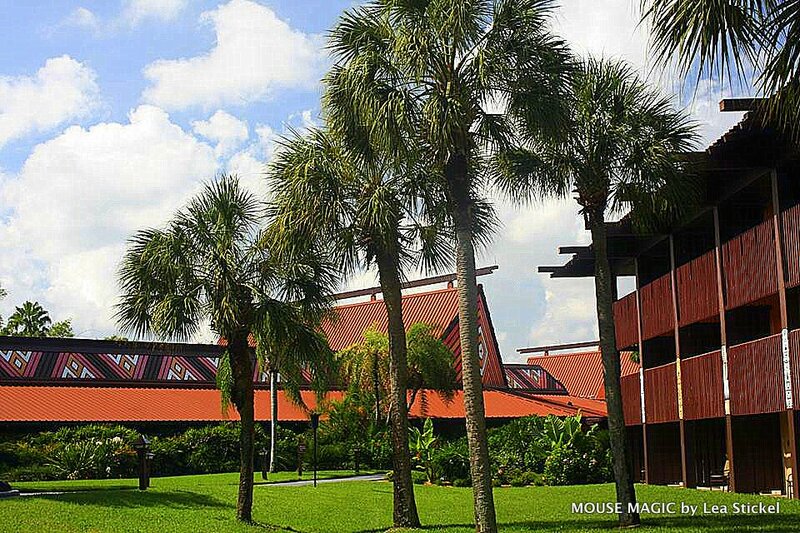 Disney’s Polynesian Village Resort has 847 rooms and suites. 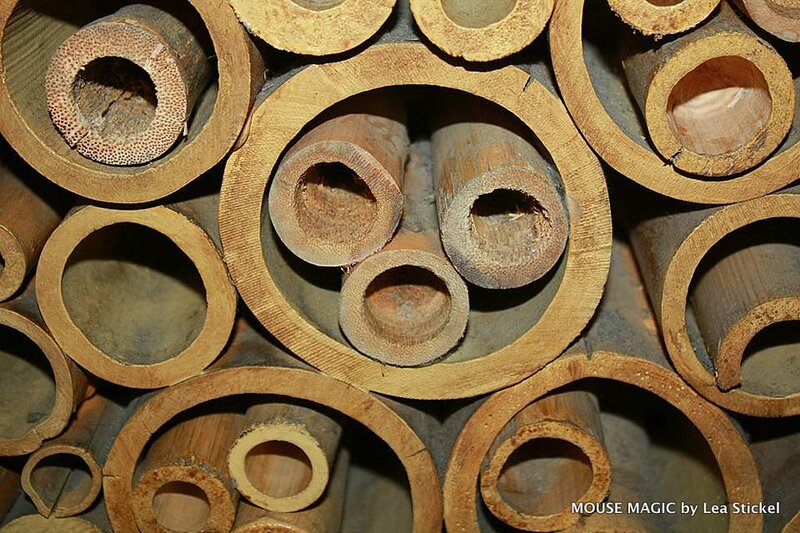 Each standard room is approximately 404 square feet. 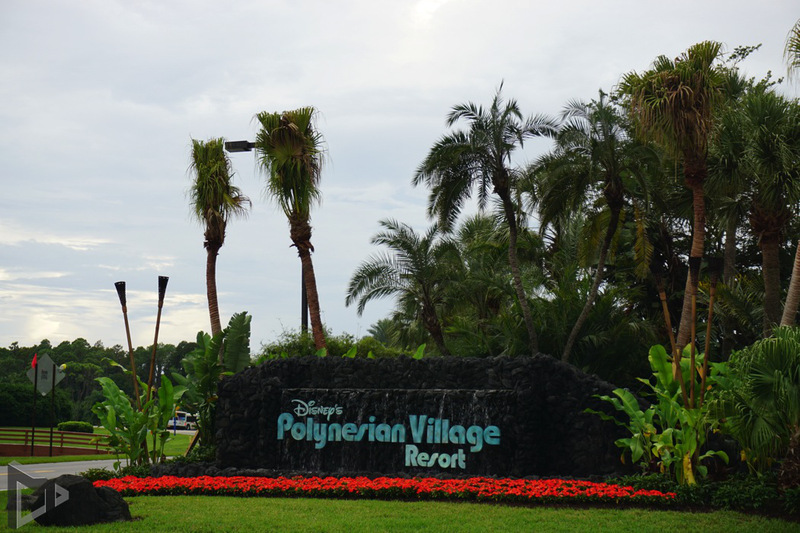 The Polynesian Village Resort is located in the Magic Kingdom Resort area, and is provides monorail service Magic Kingdom, Epcot, Disney’s Grand Floridian Resort & Spa, and Disney’s Contemporary Resort. 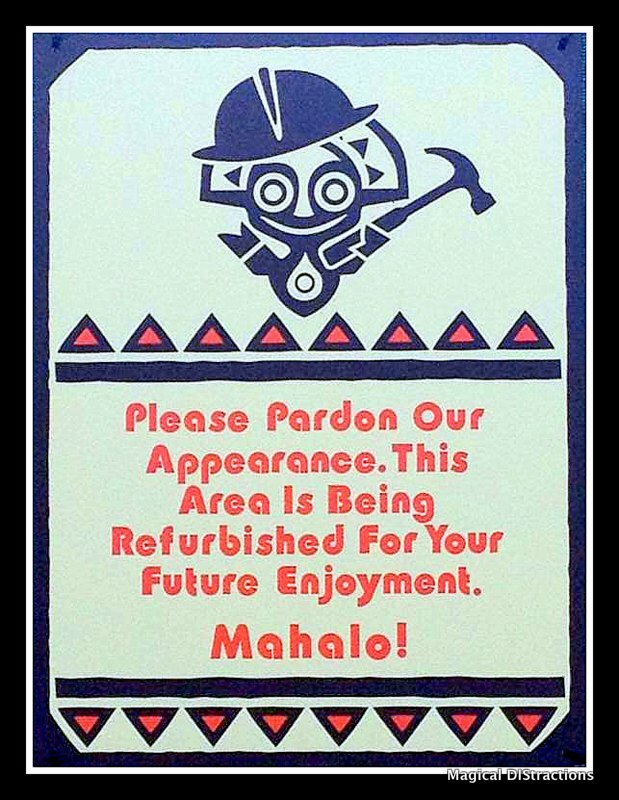 **Currently the Polynesian Village Resort is undergoing major refurbishments which will last through 2016. Escape to a South Seas hideaway, with tropical gardens, lavish luaus and gentle waves lapping against the sandy shores. 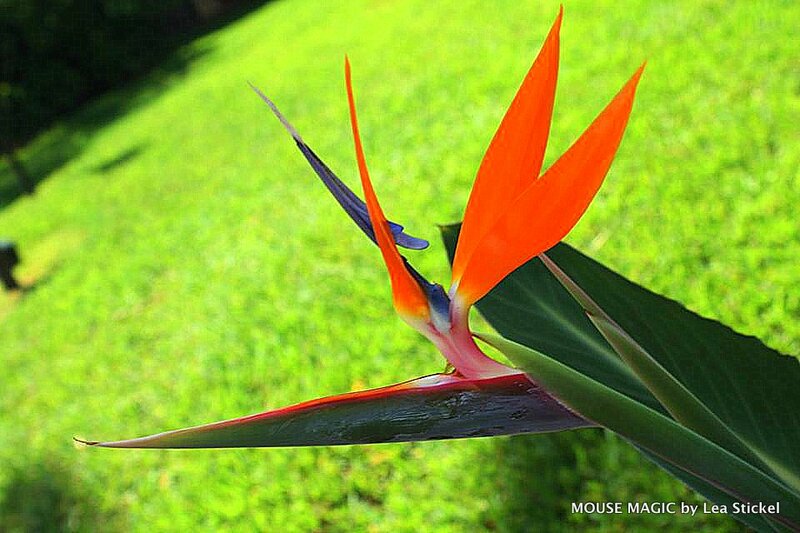 Friendly people, fun, laughter and good cheer reflect the enchanting customs and culture of the islands. (2) Quick-Service locations – Captain Cook’s is open from 10:30 am – 11:00 pm serving everything from sandwiches to sushi! ; Kona Island serves coffee and pastries for breakfast and turns into a full sushi bar for dinner. Kona Island does not accept the Disney Dining Plan. Their sushi menu is absolutely out of this world! 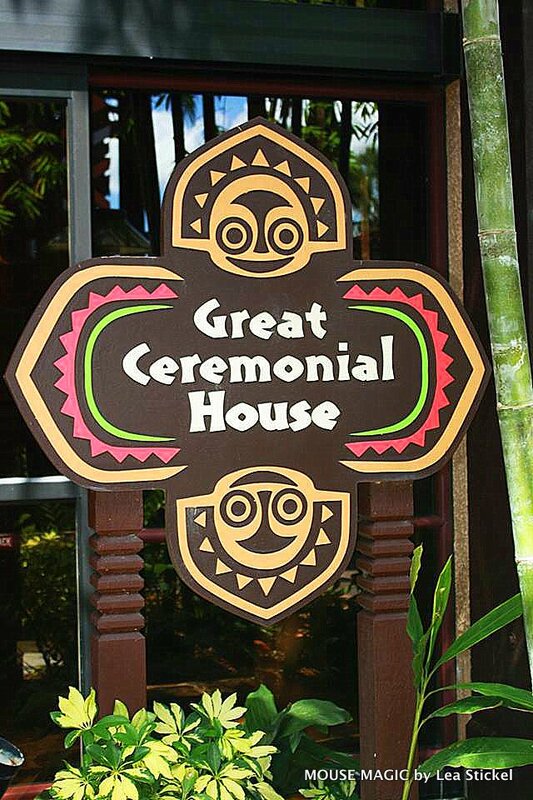 (2) Bars/Lounges: Barefoot Pool Bar, and the Tambu Lounge – located in the Great Ceremonial House, is a full service bar serving a full menu of bar food. Volleyball (The volleyball court is located on the beach between the Hawaii and Tahiti buildings). Fire Dancing, Drumming and Feasting…Oh My! was posted by Magical DIStractions creative team member, Claudette Edwards, on February 27, 2015.